In its latest attempt at reinvention, Cadillac has created a trio of admirable sedans — the ATS, CTS, and CT6 — cars that challenge or beat the competition on their own terms, and do so with audacious exterior styling rendered in a distinctly American idiom. 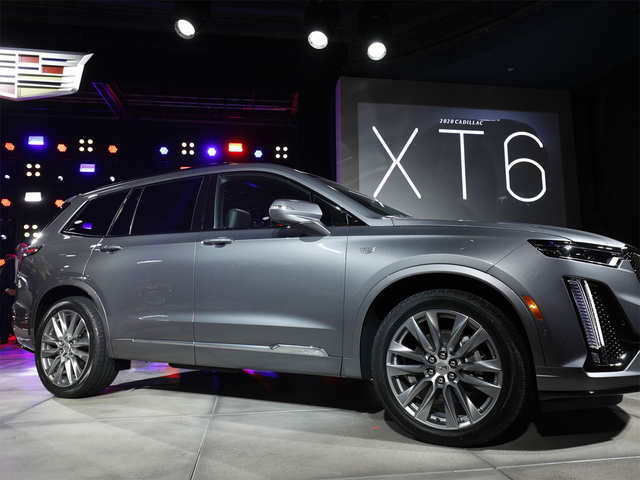 The XT6 doesn’t exactly break any new ground within the segment, but that’s not necessarily a criticism. Though huge from a sales perspective, the two-box crossover category is not the industry’s leader in beauty or innovation. Maybe he’s right, and we definitely don’t see this vehicle cannibalizing sales of the Escalade. People who want a bold Cadillac can still get that one, and will have a brand new option later this year, we expect, when a new Escalade is released.